From the films of Woody Allen and the Coen Brothers to Margaret Atwood's books and Arcade Fire's songs, Classical Greek and Roman myths continue to be a source of cultural inspiration. The struggles of heroes, both triumphant and tragic, with gods, monsters, and fate, exert a particular grip on our imagination. Visual artists have long expressed and reworked these foundational stories. 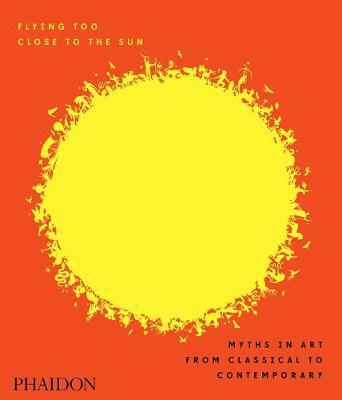 This is the first book to unite myth-inspired artworks by ancient, modern, and contemporary artists, from Botticelli and Caravaggio to Jeff Koons and Damien Hirst.